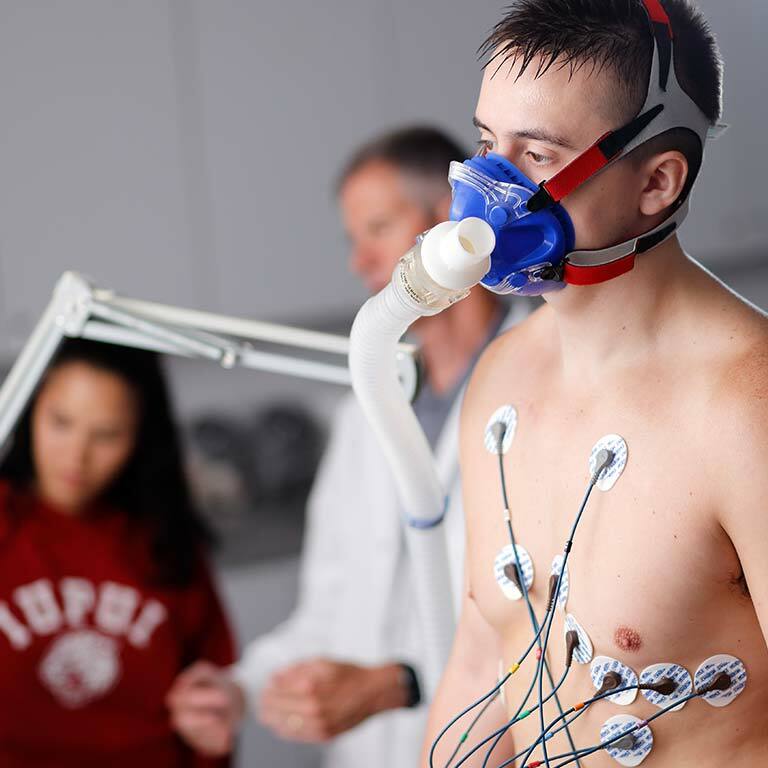 A degree in health sciences allows you to explore a number of health-related disciplines and prepares you for a wide variety of career options. You’ll learn how the aging process affects people physically and psychologically—and how society can better serve them—from expert practitioners and nationally renowned scholars. You’ll explore the ins and outs of health care systems—both in the United States and across the globe. You’ll also discover how disabilities impact society. How rehabilitation organizations are run and how they deliver care. And how proper nutrition and healthcare promotion initiatives can improve overall wellness. And that’s just for starters. As your studies progress, you can choose to keep your focus broad or hone in on a specific area to better prepare for a specific career or graduate school program. It’s all up to you! We strongly encourage you to complete two internships before you graduate. Your dedicated internship coordinator will walk you through the process of connecting with organizations in the community who are eager to work with you. You don’t have to be a graduate student—or even an upperclassman—to take part in a research project. Check with your professors or visit one of the 16 research labs associated with the school to find opportunities to get involved. As a health sciences graduate, your degree can take you almost anywhere. You could work in government relations or as a health care liaison, advocate for people who are aging or have disabilities, or work in medical device sales. And that's just to start. You could also turn your attention toward earning a professional degree. 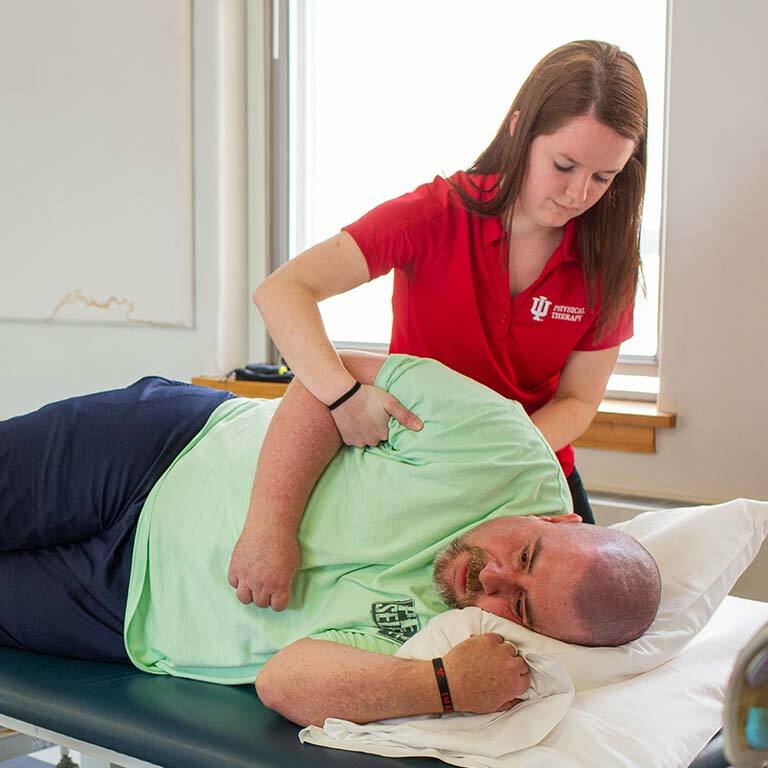 Depending on the path you choose through our program, you can prepare for a physician assistant program, or a degree in physical therapy or occupational therapy.